The last time Ethan and Leo were in our studio, they were 2 years old, and their mama was quite literally about to give birth to Sela. 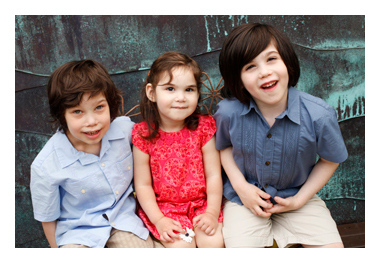 Now, Sela is 2 years old herself, and the boys are 4 going on 5! We love to see the transformations in kids over the years, and always adore meeting their new little siblings.